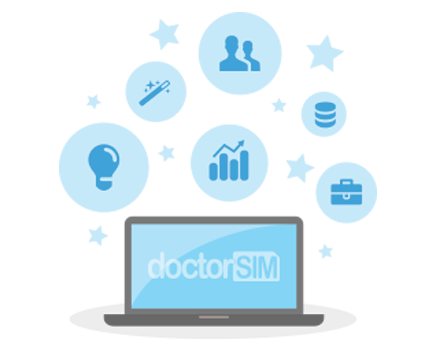 Safely recharge any prepaid SIM card with doctorSIM's top up services in seconds. Send money to your friends and loved ones anywhere in the world instantly. Total transparency, no hidden costs. Also, you can top up your device for almost nothing by putting your credits accrued for unlocking phones towards the cost.